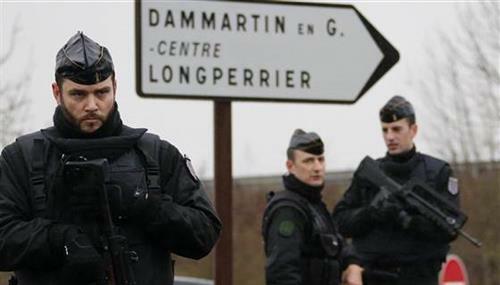 French police stormed a printing plant north of Paris and a kosher grocery on Friday bringing to an end a three-day terror rampage around Paris. 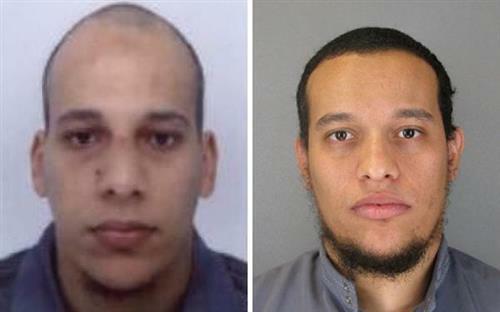 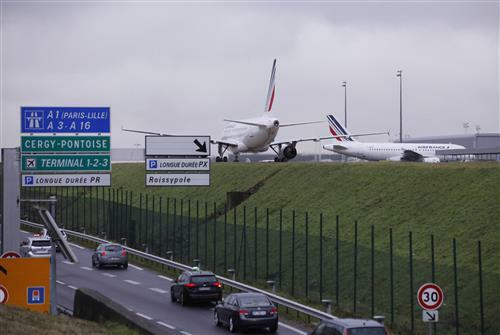 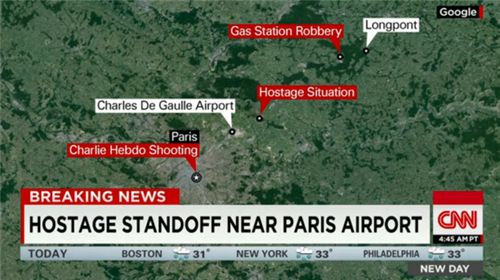 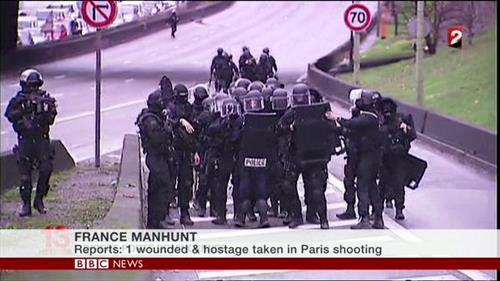 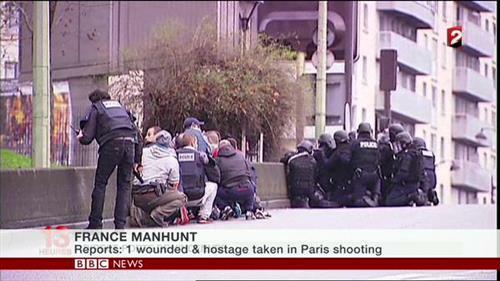 PARIS (AP) — Paris airport closes 2 runways to arrivals amid nearby standoff with newspaper attack suspects. 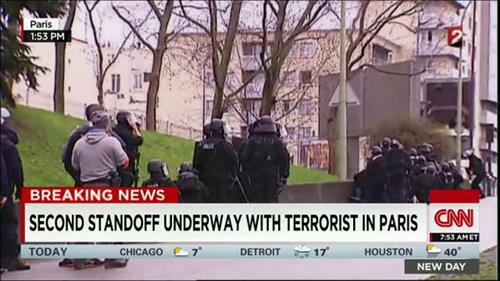 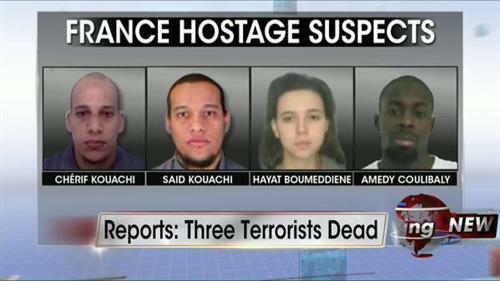 PARIS (AP) — France’s anti-terrorism prosecutor says a shooting and hostage-taking attack is underway at a kosher market on the eastern edge of Paris. 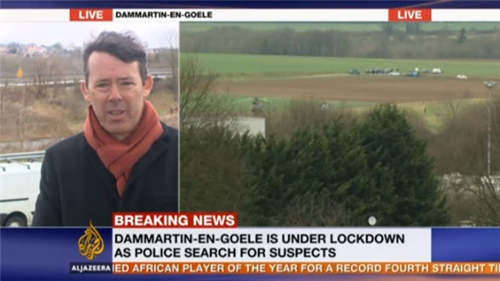 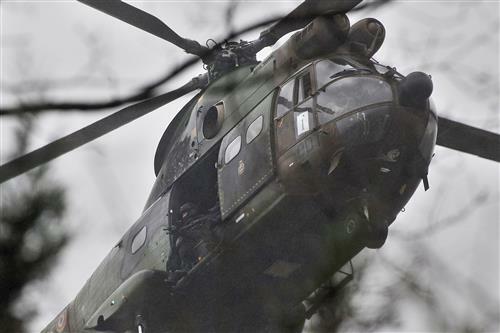 A police official said there are multiple hostages and wounded at the scene. 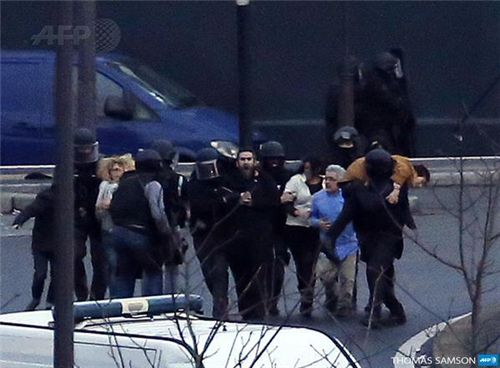 Injured person taken to ambulance at scene of kosher supermarket standoff in eastern Paris.